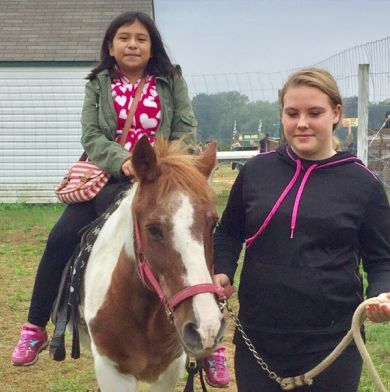 VonThun Farms offers many different programs and services to riders and horse lovers of all ages. 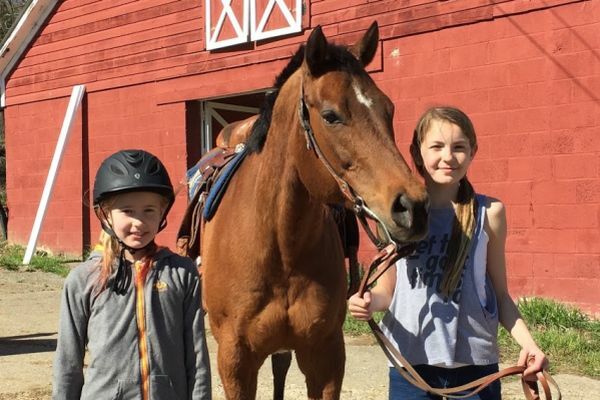 From horseback riding lessons (age 5 & up) and PonyPals to summer camps and birthday parties – while being strongly committed to safety, horsemanship and fun. We are still accepting PonyPal members. Members meet at from 6 – 7pm at the barn on Kayharts Lane the first Thursday of each month. We are now accepting Summer Camp registrations. 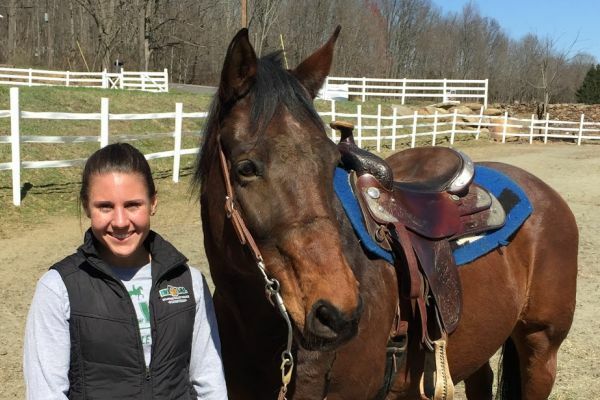 Riding lessons are scheduled to begin in early spring when the weather breaks … please contact us for availability. 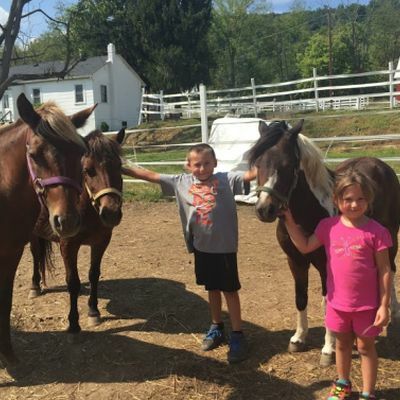 We still have a few horse and pony leases available. 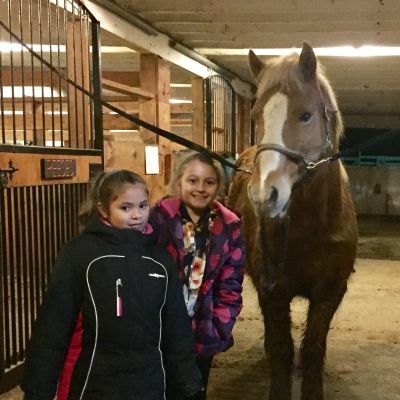 Barn days and pony party information will be available soon.